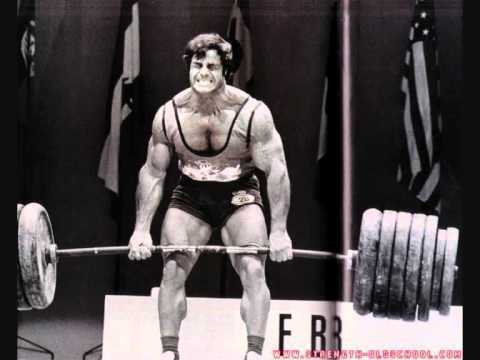 If you’re trying to put on size, the typical bodybuilder style programming would call for something like 3 sets at 8-12 reps. From a volume perspective, this should be sufficient for growth. However, from an intensity perspective, this type of training misses the mark. True story, Aristotle must’ve been a smart guy. He was also a big believer in physical fitness and getting stronger, both in mind and in body. The quote above speaks volumes and encompasses a huge aspect of success and excellence. The problem is, we as humans aren’t the best at maintaining positive habits. 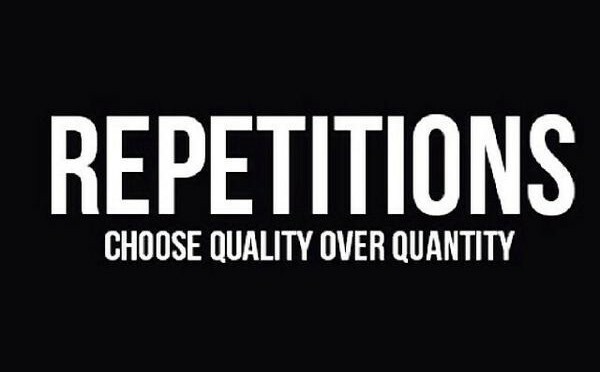 The most successful people are not necessarily the ones with the most talent, but the ones with the most consistency. The act of getting stronger is no different. So what do the strongest people on the planet do on a consistent basis that separates them from the weak? 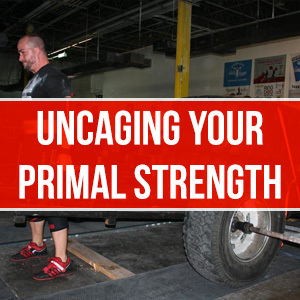 When I first opened the Primal Strength Gym, I was the only one who trained for Strongman. 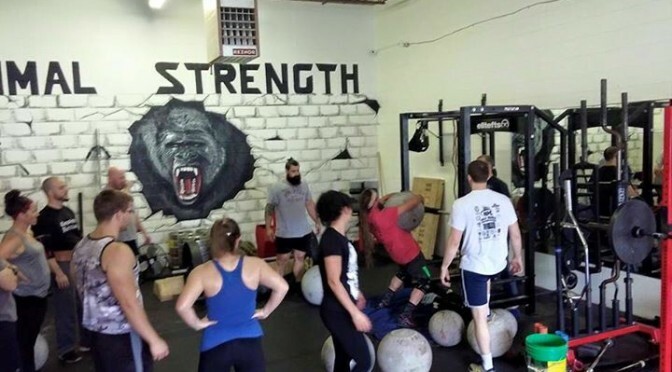 At my last Strongman Sunday event, around 8 months after I officially opened Primal, we had more than 15 people come and train. 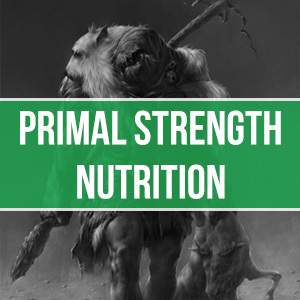 After this upcoming Saturday, I will have had 9 people from Primal compete within the past two weeks, with 5 of those competing for the first time. It has been a cool experience watching the sport grow amongst my gym members, and the general awareness my gym has created across the city of Charlottesville. But there are two things that seem to peak the curiosity of my followers. 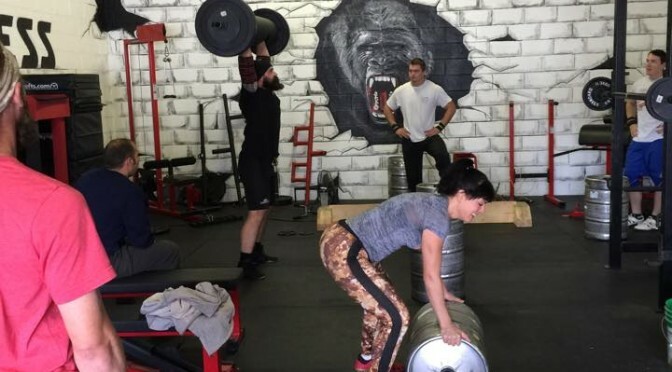 I have a first class training crew at Primal Strength Gym. Day in and day out, we push each other to be better, to tackle feats we haven’t yet accomplished, and to set higher goals for ourselves that will help us climb the ladder. 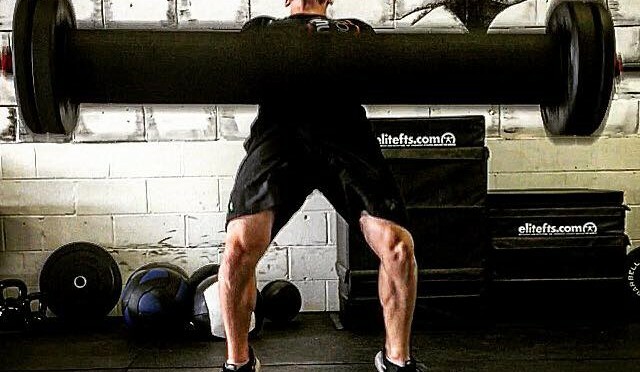 One of the most frequently asked questions I get is about accessory work, specifically what exercises you should be doing and how to program it. Let me hit a few main points, and then I will get into the movements that I think are most important. 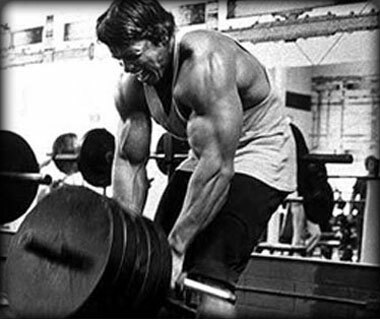 Psych-up procedures are one of the most important mental aspects of the iron game, especially if you’re trying to go for a max effort lift. At face value, you’d say psyching yourself up is just to “pump you up”. But it’s important to understand the science and how we can use emotions to boost our performance (and how too much emotion can detract from our lifting). 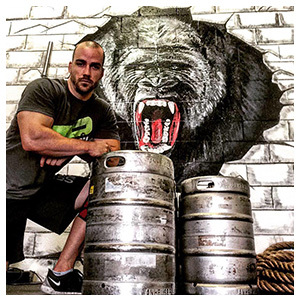 Last week during my training at the Primal Strength Gym, I noticed some things were off with my deadlift technique. 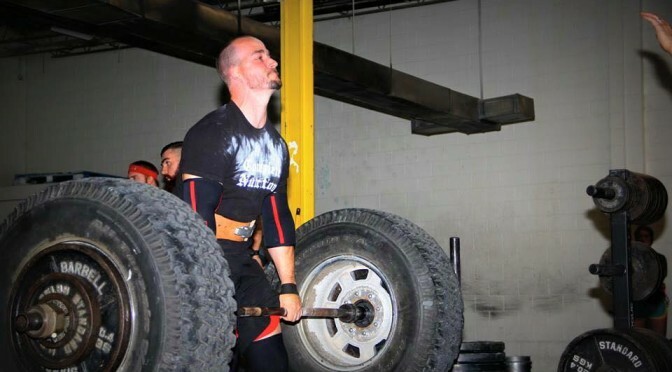 It was my first deadlift session since my Strongman competition and the weights felt abnormally heavy. It was clearly an “off day” for me and the ‘heaviness’ of the weights were causing me to lift with some bad technique.